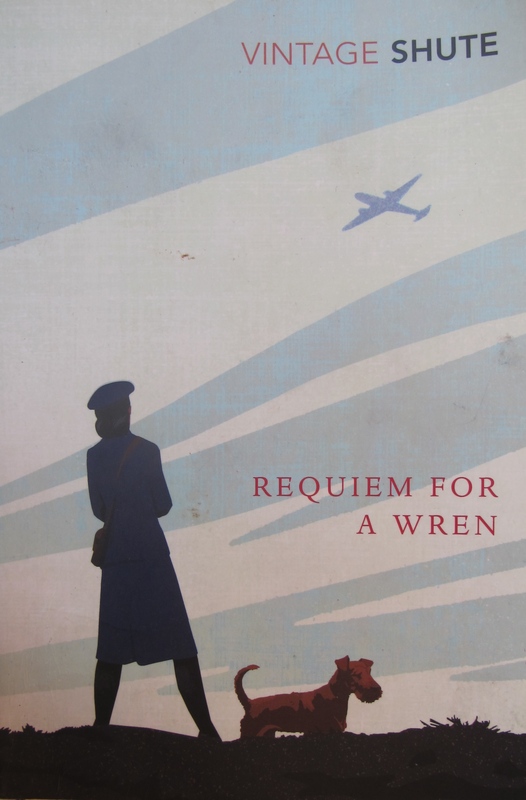 During the build up to the invasion of Normandy in 1944, Nevil Shute spent a lot of time on and around the Beaulieu River at Exbury and the opening chapters of his book ‘Requiem for a Wren’ are based on this experience. Janet Prentice in Requiem is credited with shooting down a Junkers Ju 188 E-1 that in reality was brought down by gunners firing from the bofors gun position which still stands beside the Egg. The aircraft came down in the grounds of Exbury House (HMS Mastadon) and Shute was one of the first people on the scene. 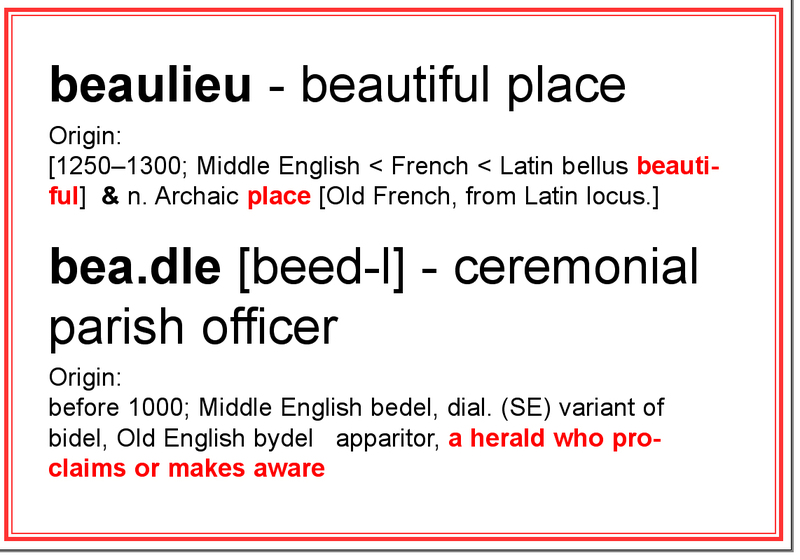 Many details of his experience of the house and its gardens as well as this Beadle’s watery parish are woven into the soul of the book. 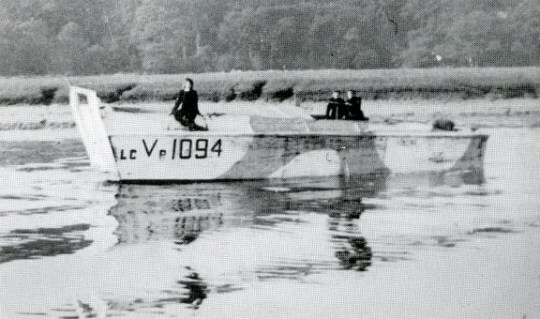 Three Wrens in an LCVP on the Beaulieu River. Janet Prentice in Requiem often travels in these craft. 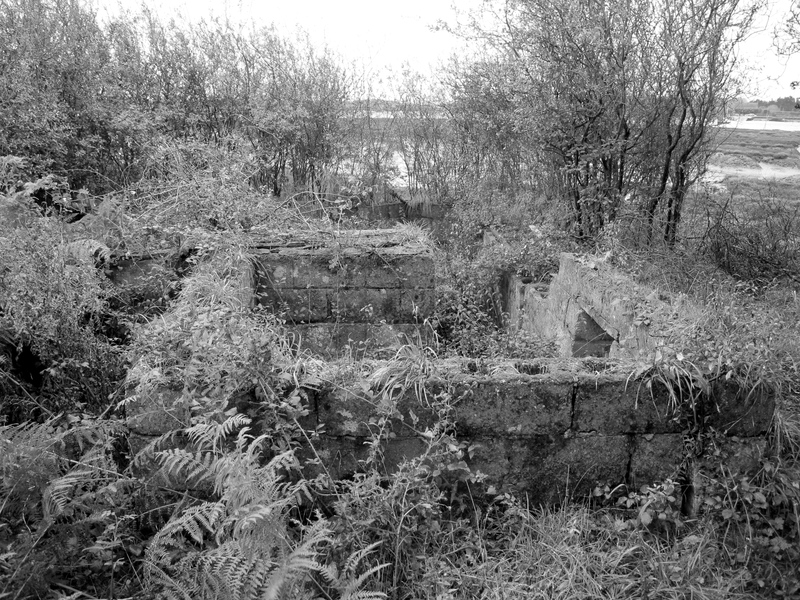 The LCVP carried one vehicle or 36 men and were fast. 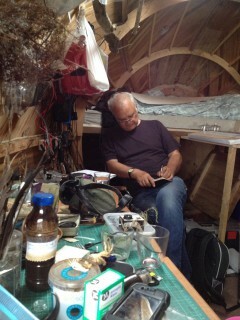 The crew was a Wren Petty Officer Coxswain and 2 Wrens.